From my previous post of being a fashion lover and finding inspiration in everything that inspires me. 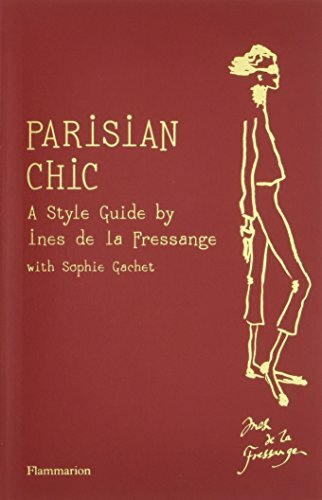 One of my other fashion bibles that I keep going back tofor style inspiration is Parisian Chic by Ines de la Fressange. It is about the French woman and the her ability to look chic without spending a fortune. Does it fit with the items that I already own? will I be able to dress it up or down with the pieces that are already in my wardrobe? How many years can I keep wearing it without it losing its lustre? How is the fit, material? In a weeks time I will be turning Four Zero, I do not think that style should be dull and boring but I am becoming more interested in exuding , quality, taste and class. So I pay attention to things like materials like: cashmere, silk, leather , cotton, the fit and loads of accessories, like slik scarves and sunglasses. I feel with these items I am able to create a look that is fun but classy. 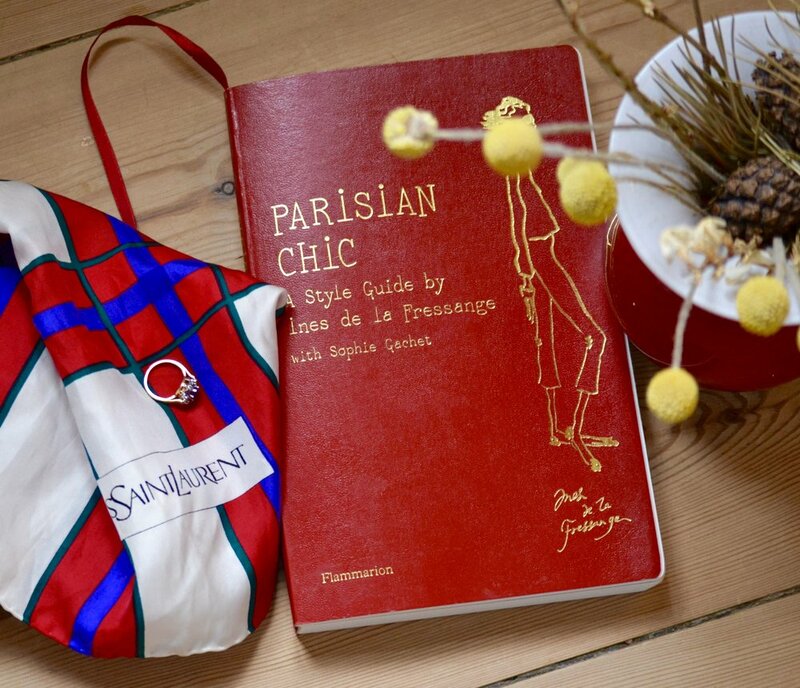 The Parisian Chic book comes in handy if you are like me, you want to invest in pieces that will stand the test of time. I love that the book hasimages. Where do you get your inspiration? and how is your personal style?